I’m a lecturer at the North-West University, Potchefstroom Campus in South Africa. I have a honours degree in Sports Management as well as in Recreation. Last year I’ve finished my MBA (Master’s Degree in Business Administration) and this year I have registered for my Doctorate in Sports Management. 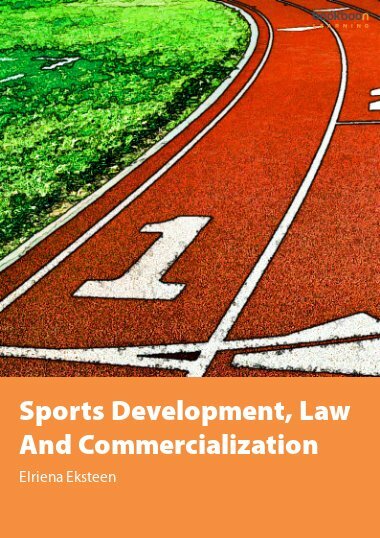 The modules I teach at the University, are Sports Management, Sports Administration, Sports Commercialization and Sports Law as well as Field Hockey. I’ve been involved in teaching these modules for the past 5 years. I got my management experience from managing a Hockey Academy at the same University for almost nine years. I take pleasure in teaching the students about the sports management field out there.